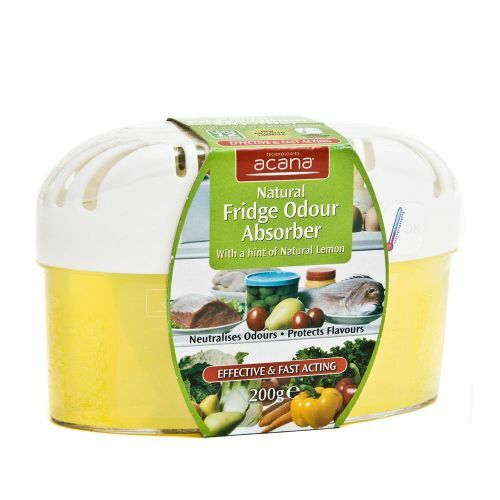 It actively Seeks Out Strong Odours to Neutralise and Passively Absorbs Strong Odours Too. 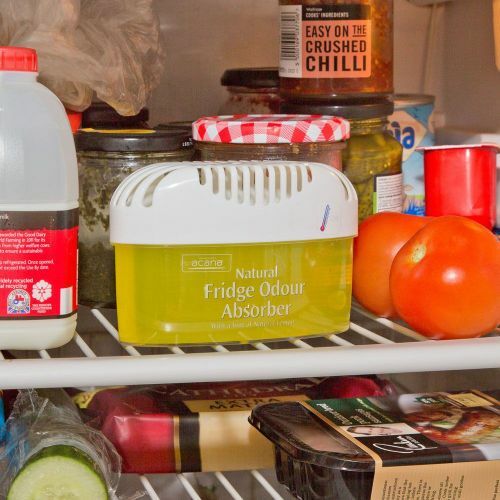 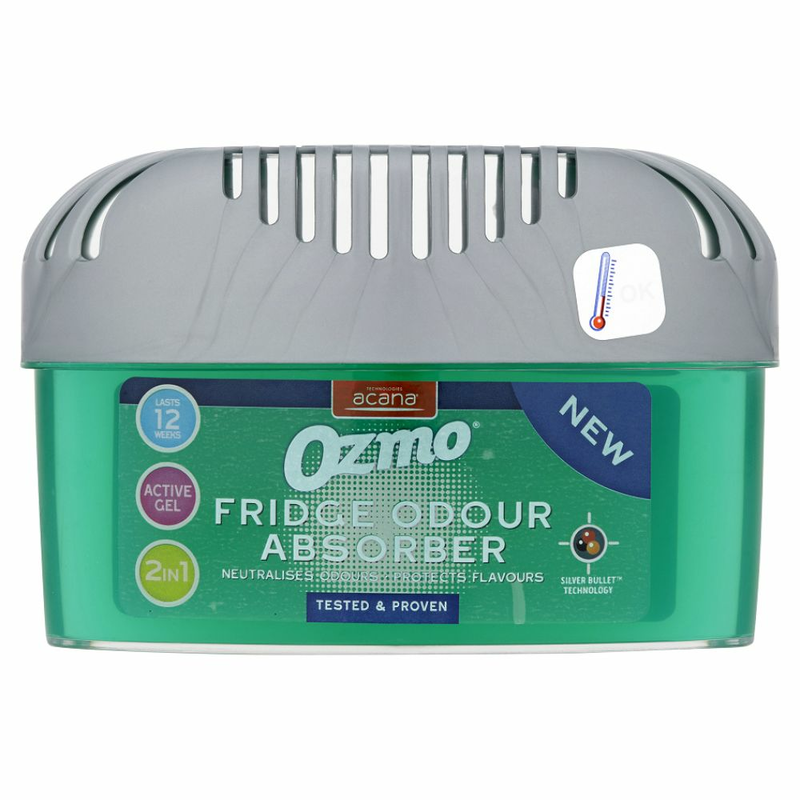 The new Ozmo Fridge Odour Absorber has Odourless Action and will not Taint. 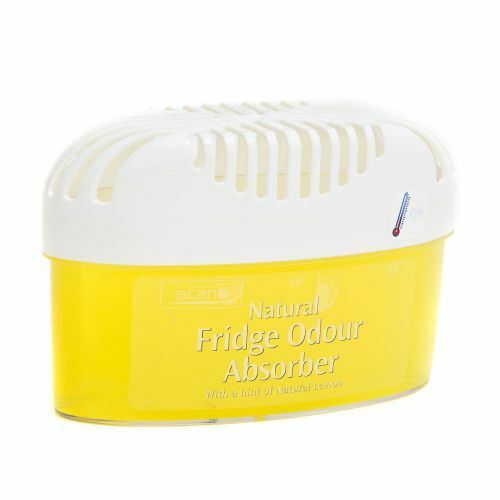 Features a Safety Temperature Indicator - Sticker turns blue when at 4C or lower.